The first national study of the bites and stings inflicted by Australia’s venomous creatures shows our towns and cities are a hotspot for deadly encounters. The 13 years of data also reveals that of all Australia’s creepy crawlies, it is bees and other insects – not snakes, spiders, or jellyfish – that pose the biggest public health threat. But snakes are the country’s deadliest venomous creature. This stereotype-shattering research, published in the Royal Australian College of Physicians’ Internal Medicine Journal, changes what we thought we knew about Australia’s venomous creatures. 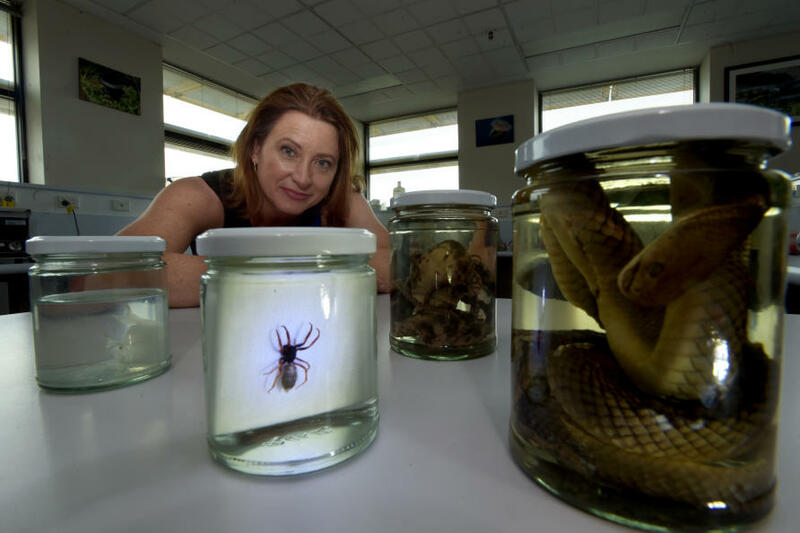 “Australia has an international reputation for being the epicentre of all things venomous, whether it’s snakes and spiders on land, or lethal jellyfish, stingrays, stonefish and octopi in our oceans,” says lead researcher Dr Ronelle Welton, a public health expert with the Australian Venom Research Unit at the University of Melbourne’s Department of Pharmacology. A deadly Australia eastern brown snake photographed in the Sydney suburb of Terry Hills. Picture: William West/Getty Images. In all, 64 people were killed by a venomous sting or bite, with over half of these (34) caused by an allergic reaction to an insect bite causing anaphylactic shock. Of these, 27 deaths were the result of a bee or wasp sting, with only one case of a beekeeper being killed. But snake bites also caused 27 deaths. Snake bite envenoming caused nearly twice as many deaths per hospital admission than any other venomous creature. Tick bites caused three deaths and ant bites another two. There were no spider bite fatalities. A man died from a red back spider bite in April 2016, the first spider bite death in more than 30 years, however this was outside the study period. Surprisingly, over half of these deaths happened at home, and almost two-thirds (64%) occurred not in the isolated areas we might expect, but rather in major cities and inner-regional areas where healthcare is readily accessible. Western Australia and South Australia recorded the highest number of recorded fatal stings and bites over the decade, while Tasmania was the only state or territory where no deaths were recorded. Bites and stings were most likely to occur between April to October. The study is the first large-scale audit of death and injury from envenoming ever undertaken in Australia. Dr Welton and her colleagues examined hospital data from the Australian Institute of Health and Welfare (AIHW) and mortality data from National Coronial Information System from August 2001 to May 2013, as well as Cause of Death Unit Record Files collated by the AIHW. Researchers believe one of the reasons that anaphylaxis from insect stings has proven deadly may be because people are complacent in seeking medical attention and anaphylaxis can kill quickly. “Bees are a ubiquitous creature that we are accustomed to seeing. Perhaps it’s because bees are so innocuous that most people don’t really fear them in the same way they fear snakes,” Dr Welton says. 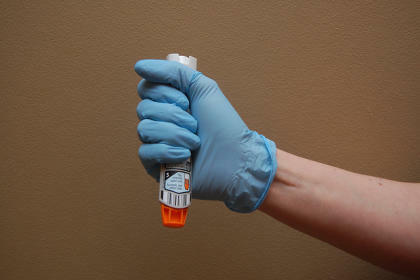 Fatalities from anaphylactic shock can be prevented if those at risk have access to adrenaline auto-injectors. Picture: Greg Friese/Flickr. Professor Daniel Hoyer, who heads up the University of Melbourne’s Department of Pharmacology and Therapeutics, says it could be lack of access to adrenaline auto-injectors used to treat anaphylactic shock, also known as Epipens. “The number one surprise in this research is there are so many bites from insects,” Professor Hoyer said. 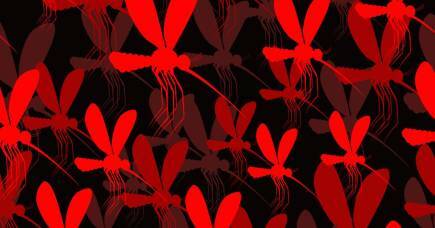 “The majority of serious envenoming incidents involved anaphylactic shock. I suspect the incidence of allergy is enormous in this country. Given there are 140 species of land snakes in Australia, snake bite fatalities are very rare, at 27 for the study period. To put that in perspective, 100,000 people die from snake bite globally each year. While it’s natural to be frightened of snakes, Dr Welton says the reality is, a person is more likely to die from an encounter with a horse or a dog. Dr Ronelle Welton says we don’t know enough about the health burden caused by venomous creatures. Picture: Paul Burston. And compared to 4,820 drowning deaths and 974 deaths from burns in the same period, the snake bite figures figures are still remarkably low. Men aged 30 to 35-years-old are most likely to be bitten or stung, followed closely by the five to nine-year-old age group, which Professor Hoyer says may reflect greater risk taking behaviour among men and boys. “There is a massive discrepancy between men and women that starts very early,” Professor Hoyer adds. 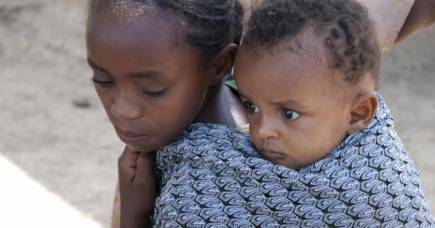 “Even between the ages of zero and four-years, boys are suffering bites and stings more frequently than girls and this is across the age spectrum until 75 when it evens out. Dr Welton said she was surprised to see a pattern of snake bites across the populous coastal areas of Australia. 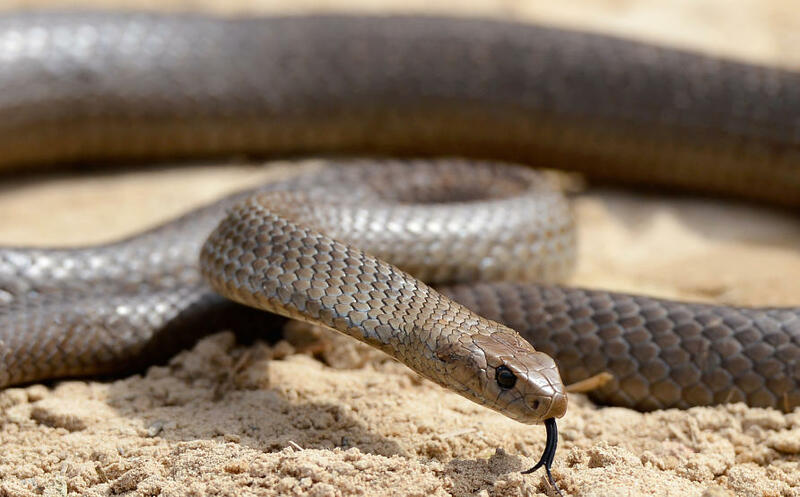 “A snake bite is usually thought of as an outdoor medical emergency, but our data showed the majority of snake bite fatalities occur around a person’s residence within the major city or inner regional area,” Dr Welton says. “The big question is how can we manage this co-existence without being detrimental to people and the creatures themselves? For me, it comes down to understanding, education, prevention and first-aid. “Giving people advice to wear boots in the bush and make lots of noise to avoid snake bite isn’t good enough. It’s everyone’s responsibility to learn first aid, particularly pressure-immobilisation, which can be applied for a range of injuries when it comes to animals. 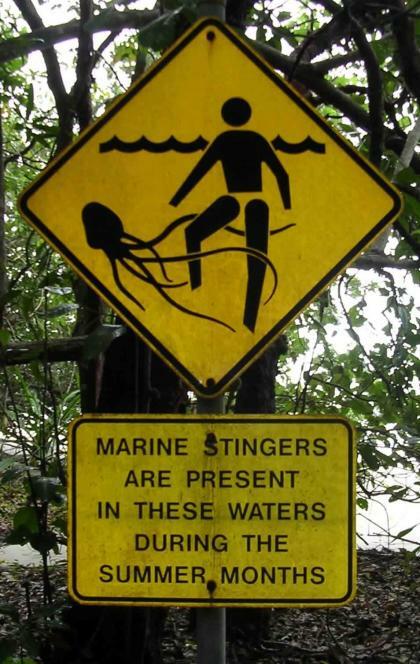 A signpost at a beach in Cape Tribulation, Queensland, warning of the presence of the Box Jellyfish Chironex fleckeri and other marine stingers. Picture: Wikipedia. The study was limited to those deaths actually recorded as being caused by envenoming and Dr Welton noted “the information reviewed was only as accurate as the information entered, and some records may not have made it into the national dataset. According to the data there were only three recorded marine stinger fatalities in the study, all of them box jellyfish. Dr Welton believes the public safety messaging around jellyfish management has been very effective. “From a public health perspective, we can’t make informed decisions until we have a much clearer picture about what’s going on,” she says. She says the new state-based Primary Health Care networks, which coordinate hospitals, GPs and other health services, would be a good start. Current first aid practices are another area that could be re-examined, she says.